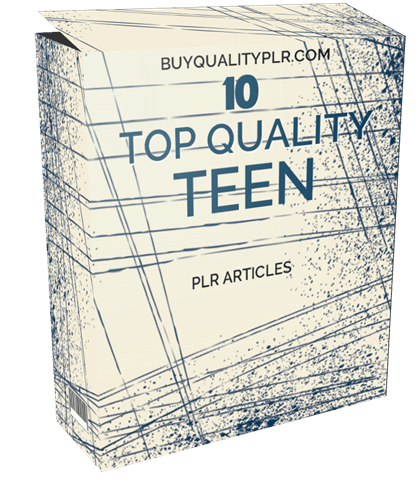 In this PLR Content Pack You’ll get 10 Quality Teen PLR Articles with Private Label Rights to help you dominate the Teen PLR market which is a highly profitable and in-demand niche. 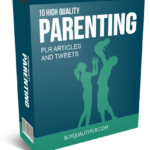 These Teen PLR articles are available in Text file format and can be downloaded instantly after purchase. 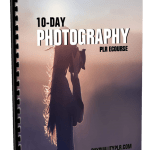 What Can You Do With This Teen PLR? Teenage Curfews – Why Are They Necessary? The arguments between family members about teenage curfews are probably as old as the hills. Parents think kids need them; kids think they don’t. While it’s normal for a teen’s emerging independence to push the envelope with his or her parents, curfews that are imposed by law are another matter. Pushing back against the law is not a good idea, and it can get parents and teens in trouble. In fact, some parents do not like public curfew laws – they feel this undermines their authority as parents. Others appreciate having the law to back them up on their family-imposed curfews. So the controversy takes on a new dimension in this modern age. Most people agree that curfews of some form or another are necessary for teens. Why? Here are some ideas. Even though they won’t admit it, teens do not have a fully developed brain yet. They lack the capacity to make rational judgments, prioritize needs over wants, and foresee consequences. Their developing self-image is susceptible to peer pressure, and they tend to lack self-control. 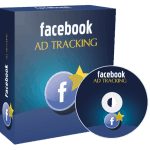 Because they are, essentially, still children, teens need some protective guidelines. A curfew is not about annoying one’s teens. It’s about their safety, and there’s no doubt that it’s a dangerous world out there. Because of their tendency to be reckless and personal sense of invincibility (“That won’t happen to me!”), teens can be vulnerable to the bad intentions of others, or to the consequences of their own impulses. A curfew doesn’t change the fact that teens are wired this way, but it does set some perimeters to protect teens from harm. Even though they push, teens need discipline and clear rules. It’s very frustrating for a teen to be fussed at by parents because he or she “came home too late.” How late is too late? How was the teen supposed to know? How can a teen respect a boundary he or she can’t see? Having a definite curfew sets clear rules that can be followed and are very clear when they are violated. A teen can claim he or she just didn’t understand what you meant if you don’t set a curfew or set a vague one (“Don’t be back too late.”). But a teen can’t claim that he or she “didn’t understand what that meant” when the curfew is 12am! 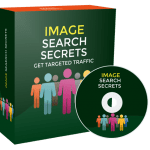 How to Purchase This Teen PLR Pack? 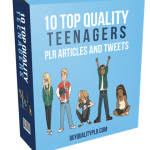 We will only be selling 50 copies on this Teen PLR content pack, so don’t waste any time and grab your PLR license while it’s still available for sale.